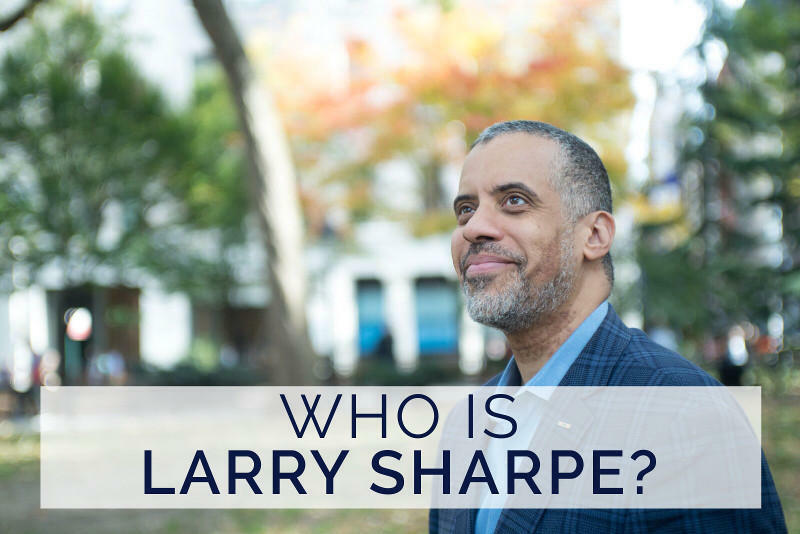 Larry Sharpe is the Libertarian candidate for NY Governor. The Libertarian candidate for governor is spending time this week in Upstate New York positioning himself as a viable third option in November’s election. Larry Sharpe told WAER News in an interview he feels the time is right for many voters to get away from two-party thinking. WAER's Chris Bolt reports, the Libertarian candidate for governor is positioning himself as a viable third option in November's election. Sharpe is looking to flip the script on New York’s government from Left or Right, which he says just makes people angry. And he says he’s fine this election with being the Anti-Cuomo. He nearly won his party’s Vice Presidential nomination in 2016 and welcomes comparisons to then-presidential Candidate Gary Johnson. Sharpe says his brand of libertarianism focuses on long-term solutions to problems Democrats and Republicans are failing to solve. In public education Sharpe says students should have a wider range of options to pursue before high school graduation. Sharpe also plans to take on the problems he sees in the criminal justice system by pardoning those convicted of what he calls “victimless crimes.” He wants to end the disruption to New York families caused by incarcerating non-violent offenders. Sharpe proposes eliminating state income tax and stimulating the economy in innovative ways. He also wants to re-examine regulations to help grow the economy and give more people access to their own American dream. In a state where Democrats have won the last 19 state-wide elections, Sharpe says he’s really New York’s sole opportunity for a change from another Cuomo-led government. Sharpe believes the time is ripe for a third-party candidate, given disillusionment of the major parties and identity politics on the national scene. The Libertarian party will officially select a nominee at its convention this April. Republicans are seeking political advantage in the federal corruption trial of Democratic Governor Andrew Cuomo’s former closest aide. One of the governor’s opponents is pressuring Cuomo to answer some of the revelations in the trial about how state business was conducted, and whether a pay to play “atmosphere” was created. Senate Deputy Majority Leader and Republican candidate for Governor John DeFrancisco stood outside the federal courthouse in lower Manhattan on a windy winter day.